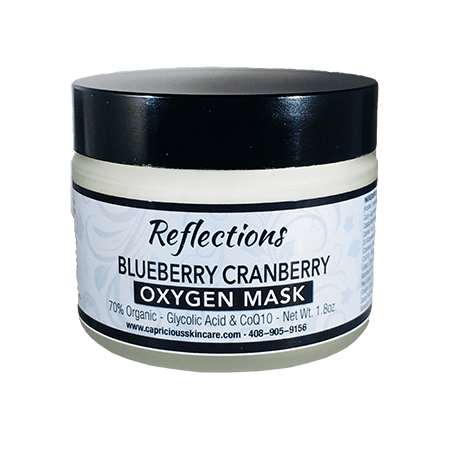 A powerful cocktail of antioxidants combine with Vitamin A to diminish fine lines, wrinkles, and premature aging due to sun exposure. Vitamin A boasts a long list of clinically proven restorative, anti-aging, and youthening properties. 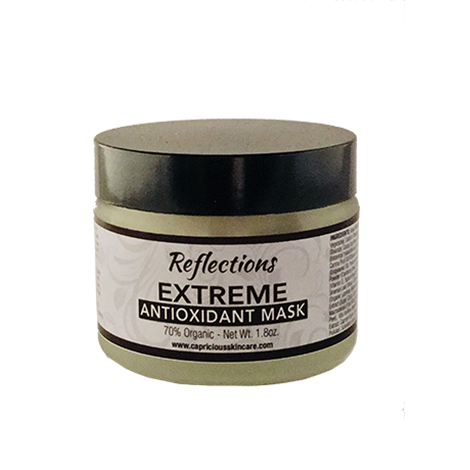 This result oriented formulation will fight free radical damage as well as restore and renew firmness, elasticity, and thickness to the skin. 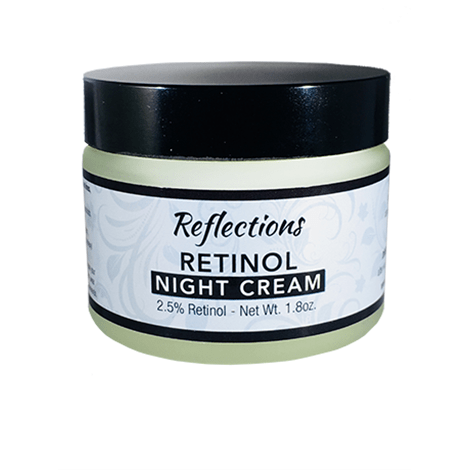 Retinol Night Cream – wonderful stuff. When I’m traveling on shorter trips and can’t bring all my serums, etc, I bring a small tub of retinol night cream. 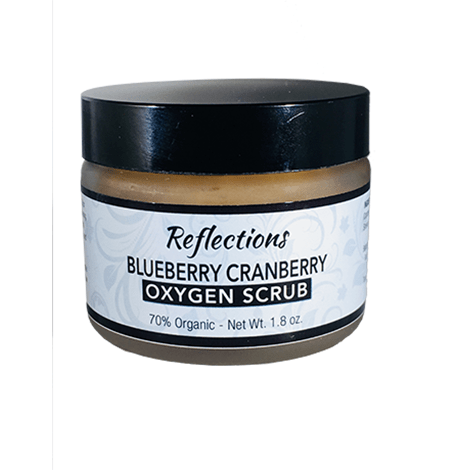 It’s a great all-purpose night cream that keeps my skin looking great while I’m on the road. 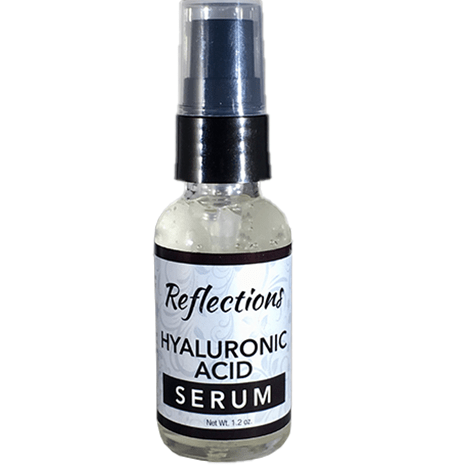 I also really like its extra hydration for dry hotel rooms and airplanes – I’ll use this instead of the serum in dry climates, too. Absorbs quickly, cleanly, no strong perfume. Keeps my skin looking wonderful, bright and clear even after long days in the office!